Reduced!!!! 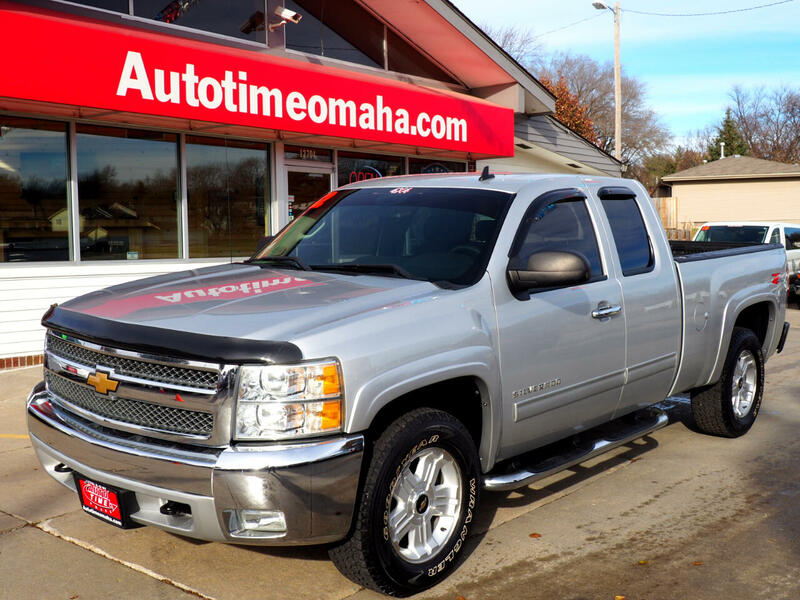 2012 Chevy Silverado 1500 LT is a clean Carfax history extended cab truck. 4x4, 5.3L V8, Z-71 Off Road Package, 18 inch alloy wheels, stainless tube step bars, power drivers seat, dual zone auto climate control, bluetooth, bedliner, keyless entry, cruise, power windows locks & mirrors and more. Mechanically inspected, serviced & professionally cleaned. Call (402) 934-8002 to schedule a test drive today.